Train at Innsbrook After Hours | Night and Day | Style Weekly - Richmond, VA local news, arts, and events. “She doesn’t own a dress / Her hair is always a mess / You catch her stealin’, she won’t confess.” Yep, sounds like the Virginia we know. 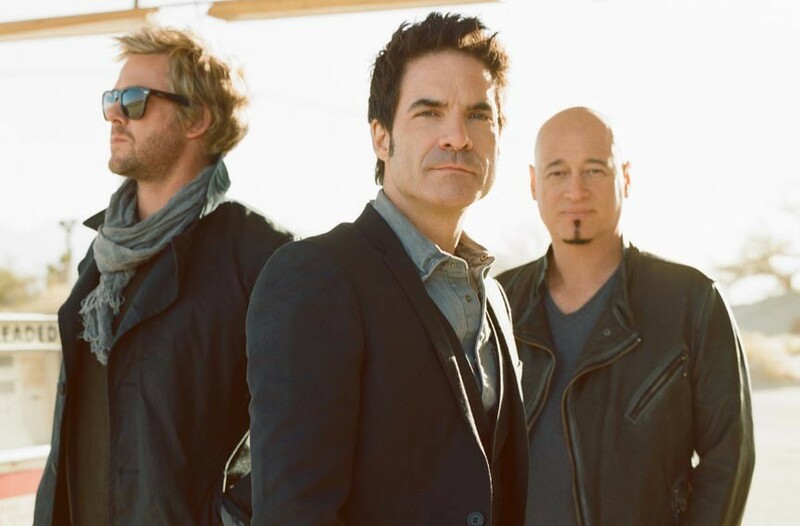 Thirteen years after its breakout hit “Meet Virginia,” pop-rock band Train still rules the radio with hit songs “Drops of Jupiter” and “Calling All Angels.” The overwhelming mainstream success the band received in the early 2000s led to the group’s winning three Grammy awards. After a three-year hiatus, the band returned with the gold-certified album, “Save Me, San Francisco,” and its international hit, “Hey, Soul Sister.” The group is riding the wave of its latest release, “California 37,” which already is making its way up the charts. Train performs at Innsbrook After Hours with Mat Kearney and Andy Grammer on Wednesday, Aug. 22, at 6 p.m. $21.50-$25. innsbrookafterhours.com.